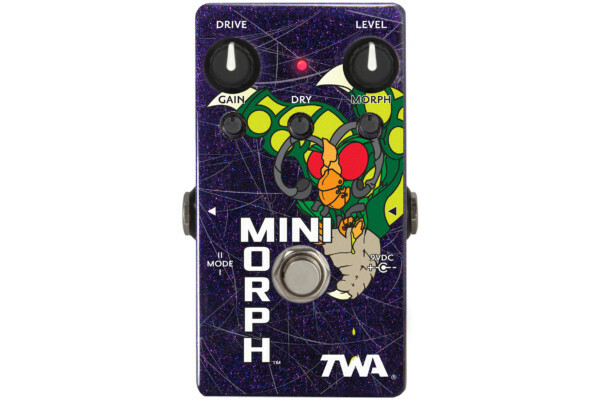 Godlyke Distributing debuted the new TWA MiniMorph Dynamic Waveshaper at this year’s NAMM Show. 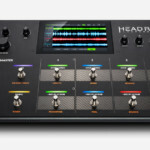 The new unit is a pared down version of their DynaMorph and features an envelope-dependent drive circuit. 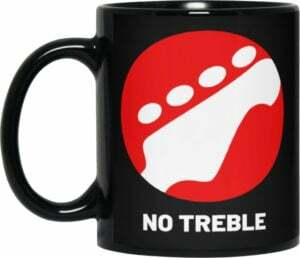 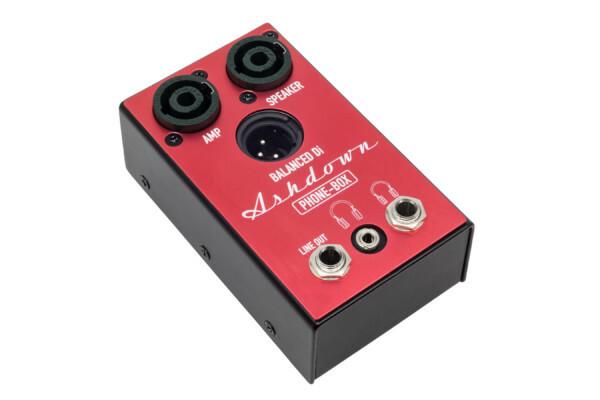 Ashdown Engineering introduced a new practice device at the 2019 Winter NAMM Show. 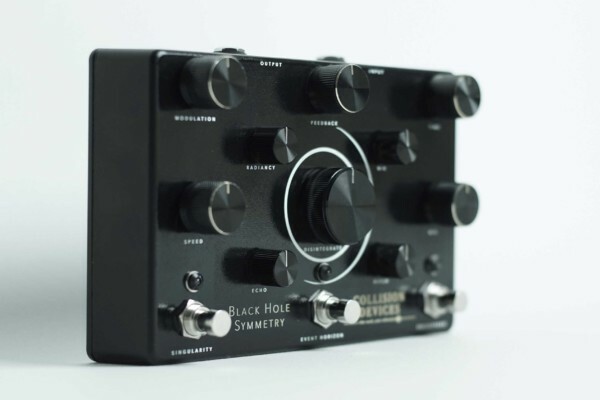 The Phone Box allows you to plug into any solid state amplifier and listen to its output through headphones. 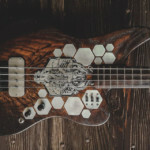 Back in 2017, one of the biggest stories from the NAMM Show was the release of the Tech 21 Geddy Lee Signature SansAmp GED-2112 preamp. 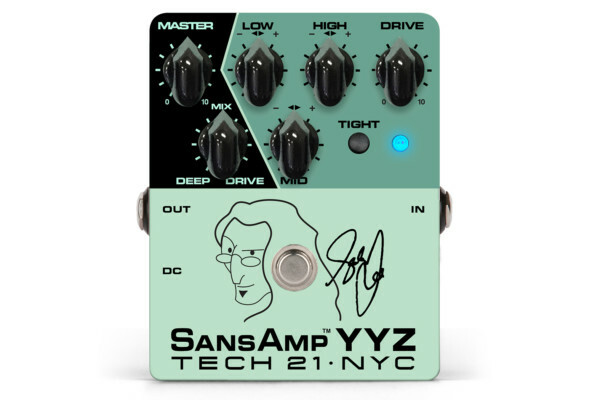 Tech 21 is turning heads again this year with the introduction of the Geddy Lee Signature SansAmp YYZ Pedal. 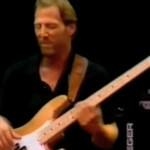 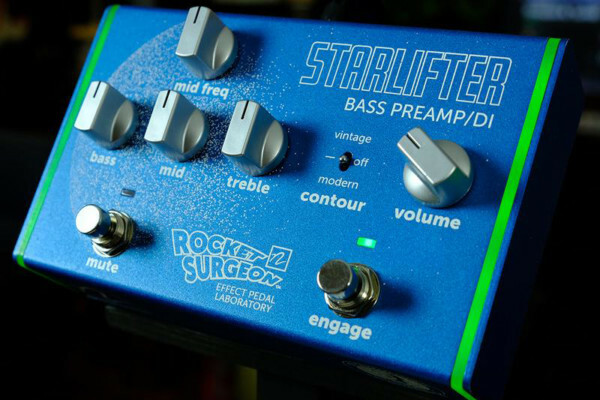 Rocket Surgeon has unveiled their latest creation for bass with the Starlifter Bass Preamp and DI. 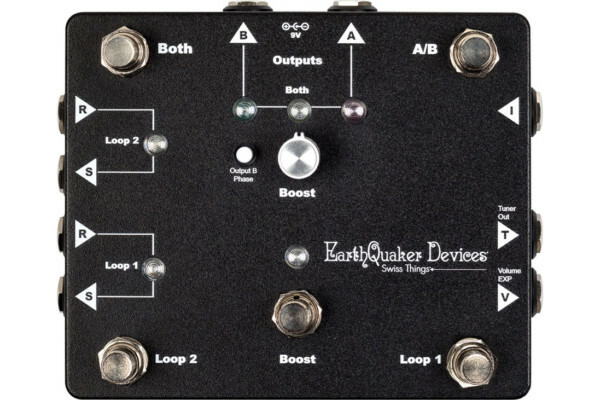 Built in a pedal format, the box offers a three-band EQ with sweepable mids as well as a three-way contour switch that offers flat, vintage, and modern settings. 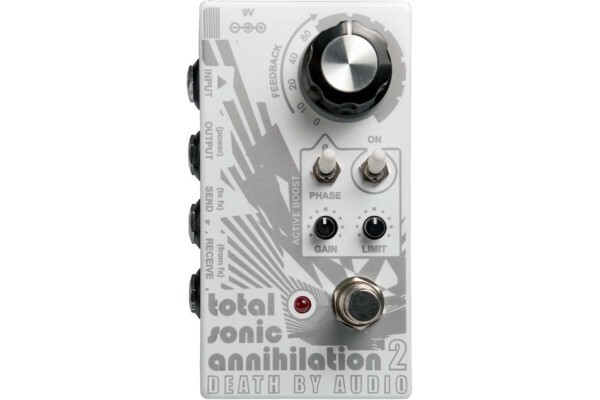 Death By Audio was launched in 2002 with the concept for a single pedal: the Total Sonic Annihilation. 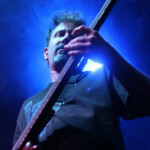 Now they’ve revisited the feedback looper with the introduction of the Total Sonic Annihilation 2 pedal. 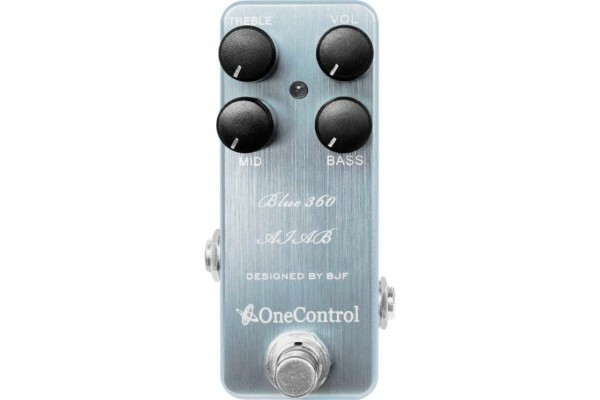 Japanese pedal company One Control has just announced the Blue 360, a bass preamp pedal created in collaboration with pedal designer Björn Juhl. 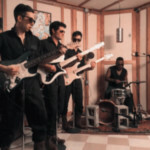 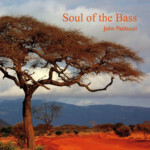 The new unit is part of their Amp-in-a-box series and is made to reproduce the sound of the Acoustic 360 preamp. 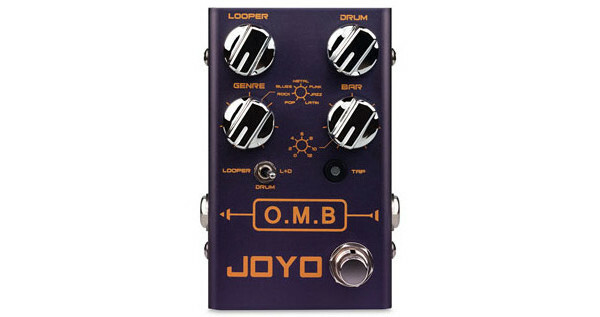 JOYO Audio has announced the O.M.B., a pedal that combines a looper and a drum machine to make yourself a one-man band. 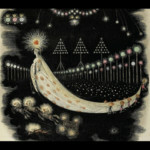 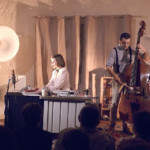 The functions can be used separately or together. 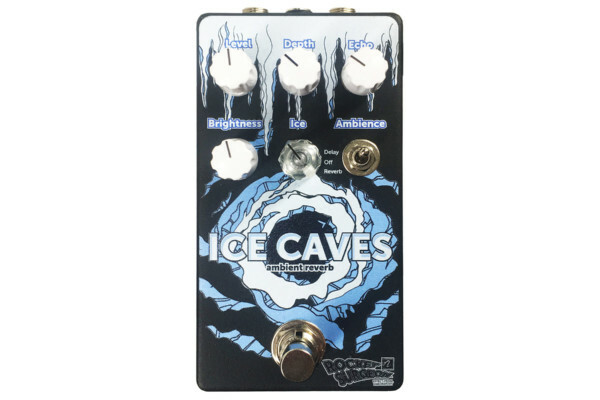 Rocket Surgeon Effects Pedal Laboratory has announced a new reverb pedal called Ice Caves. 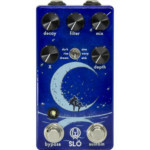 The hand-wired pedal has knobs for Level, Depth, Echo, Brightness, and Ice as well as an Ambience switch.